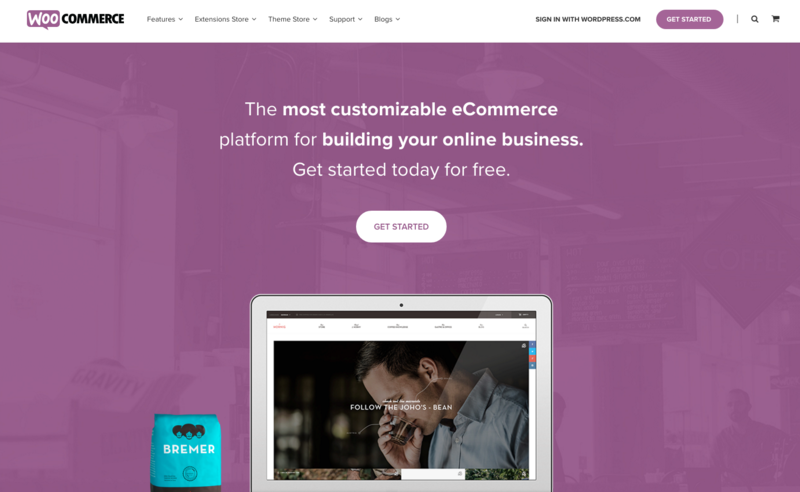 If you’re immersed in the world of e-commerce (a lot of people are), then you know that WooCommerce is one of the best ways to seamlessly add a customizable online shop to your WordPress website. WooCommerce is an open-source plugin that is easy to install and offers endless flexibility, especially for website owners who want all hands on the controls. 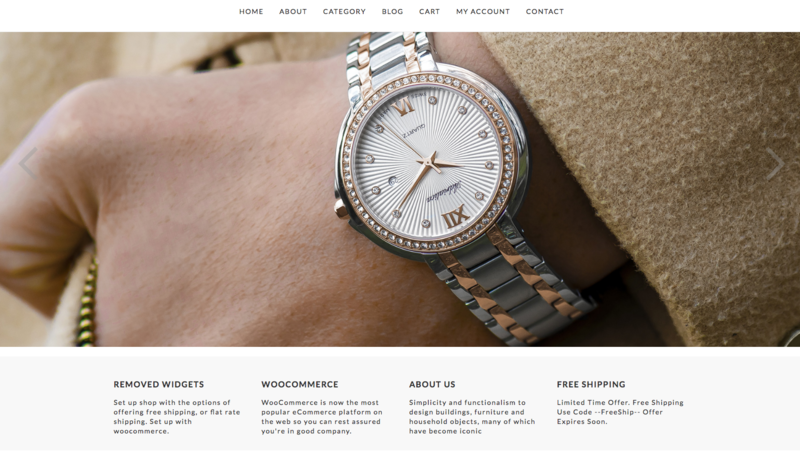 Even better, many developers now offer WooCommerce-compatible themes. So whether you’re peddling handbags or hockey sticks, you can utilize the features of WooCommerce to acquire new customers and increase the sales of your business. 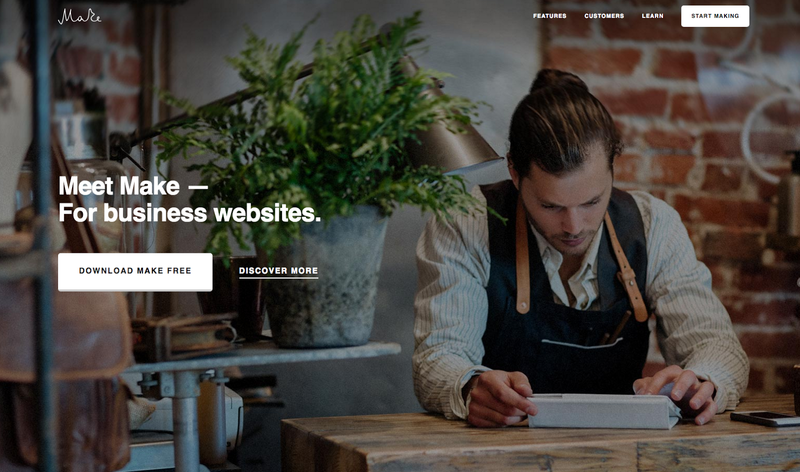 But since there are a lot of WooCommerce-ready WordPress themes out there, it can be hard to choose the right one to boost your business. Well, it used to be hard. 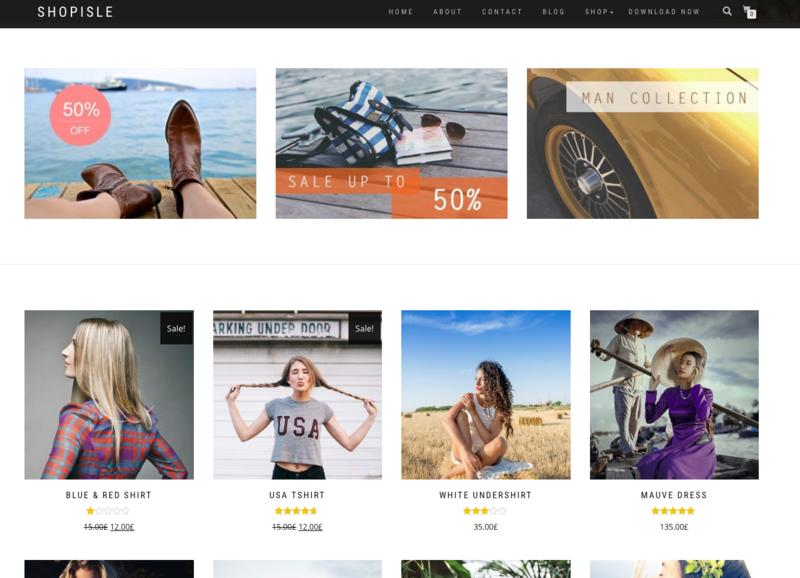 We’ve identified five WooCommerce-ready themes outfitted with prime features designed to increase your traffic and incite sales. After all, the e-commerce industry is projected to grow to a staggering $370 billion this year, so if you haven’t already, it’s a good time to get your online shop up and running. What’s more, we’ve chit-chatted with the templates’ developers, gaining insider info on how each template can help you increase sales. Developer knows best, right? Applying for a job is like selling yourself, right? You wouldn’t show up to a job interview in stinky sweatpants — that’s obvious. You wouldn’t, would you? The same goes for your online store. If you want to attract customers to your site and encourage them to fish out their credit cards, then you need to sell them a professional image. 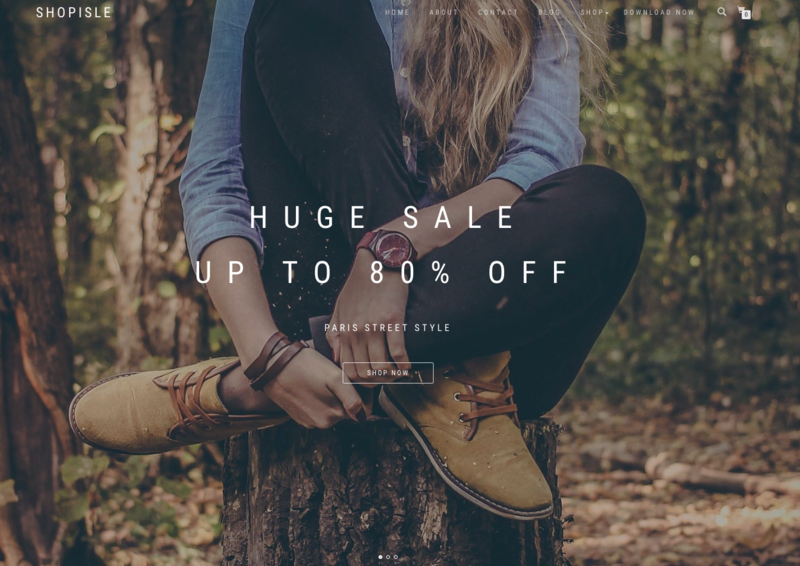 For that, try ShopIsle, a WooCommerce theme from ThemeIsle. And that’s not all; ShopIsle smartly sidesteps one of the major things driving away customers: a slow website. 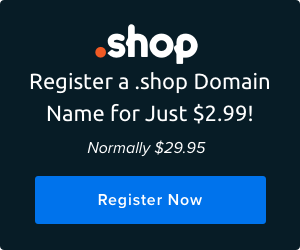 “ShopIsle is built with an SEO-friendly structure, optimized code that is finely tuned for speed,” Dascalescu says. Another thing to look out for? Flexibility. Your website will grow over time and you’ll want a theme that will scale as your business grows. While coding seems to be the next universal language, not everyone is fluent yet. But that’s not a problem with Make, a highly customizable theme that’s user-friendly for website owners of all technical abilities. Plus, you DreamHosters out there already have a leg up: Make comes pre-installed for DreamPress customers. Score! Make’s ease of use allows even beginner e-shop owners to create and maintain an attractive online store. 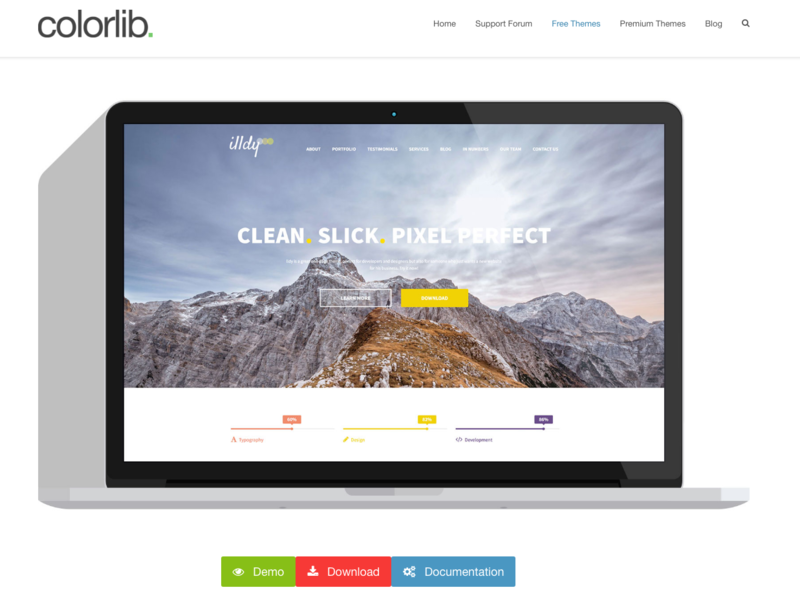 Plus, users can count on this template’s quality — it’s been refined more than 5,000 times. But this template isn’t just easy to use, it’s also mobile friendly — and that’s very important for your business. Not only are people using their smartphones more, they’re using them increasingly with the intent to purchase — 55 percent of mobile-search driven conversions happen in an hour or less. As of May this year, 62 percent of mobile users had made an online purchase with their smartphone in the previous six months. Additionally, 77 percent of mobile searches happen at home or work even when there is a PC nearby. On the other hand, 52 percent of users said that a poor mobile experience made them less likely to engage with a company. Ouch. With mobile usage and sales increasing, your e-commerce site needs to be on its mobile A-game. Not only is Make responsive, it’s got a mobile-first, grid-based structure, giving it a beautiful render — no matter the device. Twenty to 50 milliseconds: that’s about how long your website has to appeal visually to your visitors. And 94 percent of a web user’s first impressions are related to design. Here’s what’s really interesting, though. Users say that “visually complex” websites are less beautiful than their more minimalistic counterparts. Not only is minimalist design a trend with staying power, but it’s what consumers want. 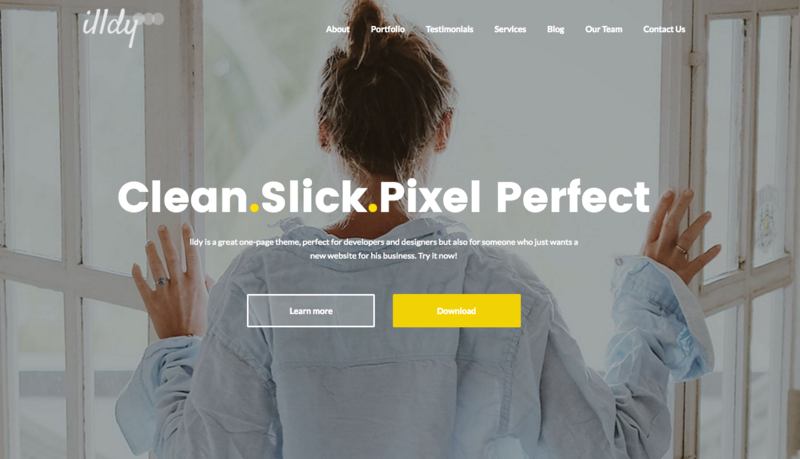 With Illdy, you get a clean and simple WooCommerce-compatible theme that helps with aesthetics and usability not only for users but also for Google. Since we know that better design leads to better SEO, you’re strongly positioned for discovery by search engines and potential customers with a clean, easy-to-navigate theme. Plus, this simple one-page layout theme can be dressed up — or down — depending on your site’s needs. Plus, the popularity of the theme ensures it has been tested for needed upgrades and bugs. You’re going to the hardware store with list in hand of a few things you need. The items are most likely in different areas of the store, but the signage in the store directing you to each item is poor. You wander around for 15 minutes, unable to find your items. It’s a frustrating experience, and likely to make you think twice before coming back to tackle the latest 10,000-step Pinterest tutorial. This principle is the same with your website. A poor user experience will drive away visitors — and their wallets. 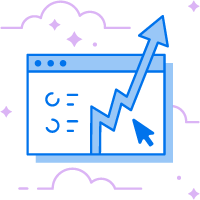 In fact, a whopping 51 percent of users will quickly move to another site if they can’t find what they’re looking on the first one. So understand this: usability matters. Eighty-eight percent of online consumers are less likely to return to a site after a bad experience. Once more for those in the back? Eighty-eight percent! That’s a lot of potential sales lost. The revenue impact from a 10 percent improvement in a company’s customer experience score can translate into more than $1 billion. That’s why Sold is a smart WooCommerce template choice. And maybe we’re beating a dead horse, but good user experience has a lot to do with a clean design. Forget the adage of not judging a book by its cover; customers are doing just that: 75 percent of users judge your company’s credibility based on your site’s design. 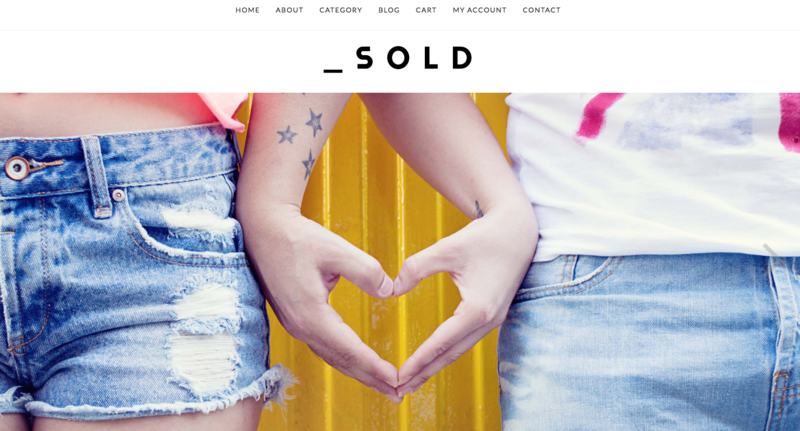 Sold’s minimal design allows for a professional look — and fuss-free navigability for your visitors. Having too much of a good thing can be harmful — like chocolate, sunshine, or Netflix. But when it comes to having a successful e-shop, having too many sale-inciting features is never a bad thing. 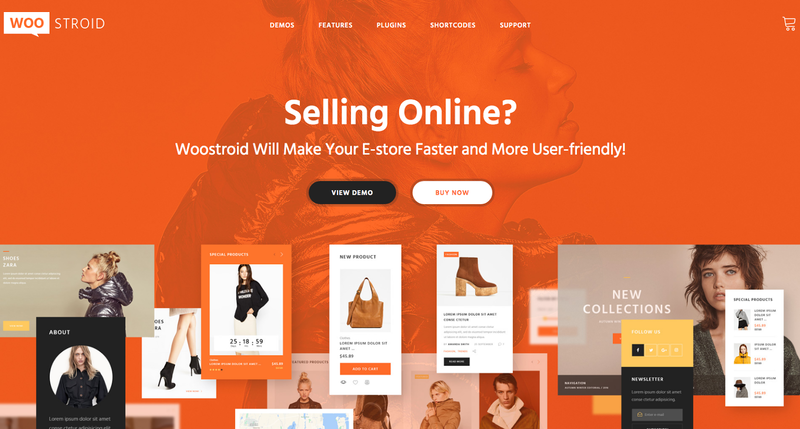 And that’s what Woostroid, a WooCommerce-friendly template from Template Monster, offers by the fistful. At its most basic, Woostroid is adaptable, simple, and outfitted with 24/7 user support. But in terms of increasing your business and attracting customers, it’s got even more to offer. With optimization, thoughtful user experience, and a professional design, you’ll be putting your best virtual face forward to potential customers. For you website owners, there’s never been a better time to enter the realm of e-commerce. Consumers are taking to their keyboards — rather than shopping malls — with wallets in hand. 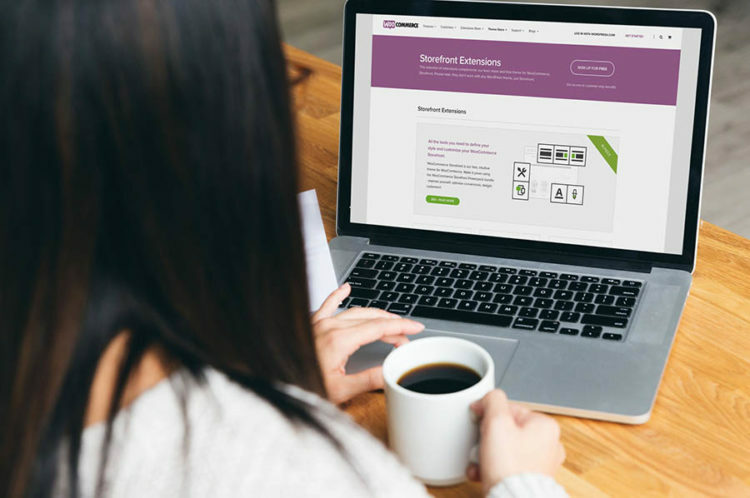 Encourage them to invest in your products and services by utilizing a trusty WooCommerce template. 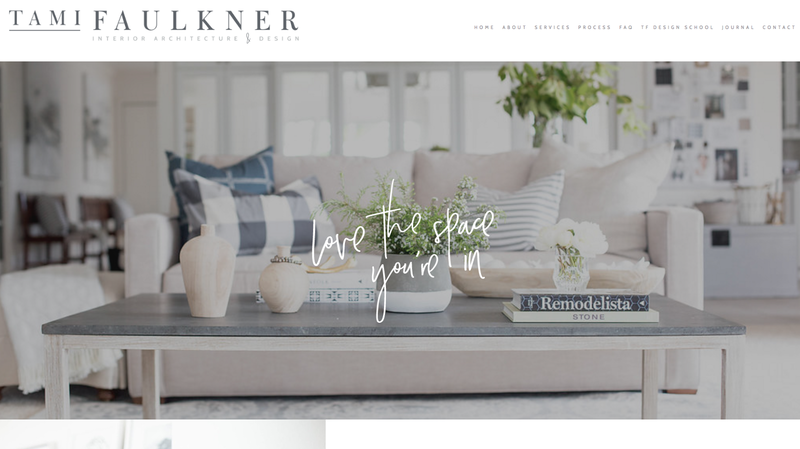 Have you used any of these templates for your e-shop? How have they helped you increase sales? 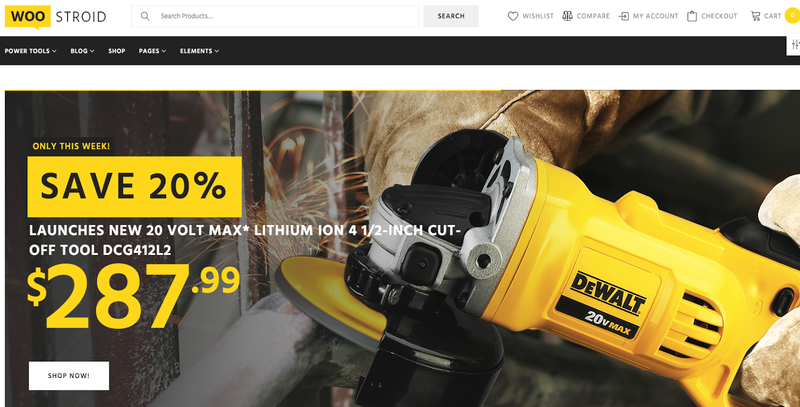 What tools do you utilize most to help customers show you the money? Share your thoughts with us and the rest of the DreamHost community!